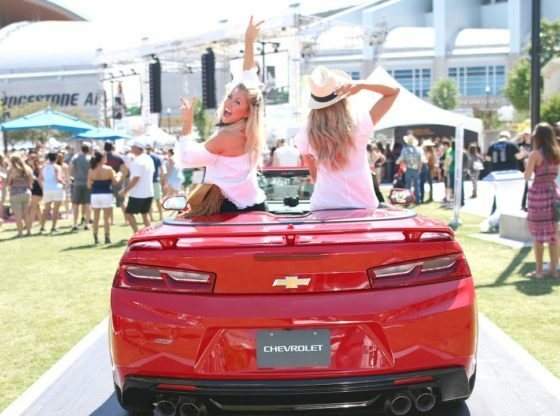 It was the best weekend ever in our hometown of Nashville for the CMA Festival with Chevrolet! Our friends Alex and Michael joined us and we had an absolute blast!! Follow @Chevrolet for amazing experiences and use the hashtag #ChevyCMA to share your CMA story! Thanks so much to Chevrolet for sponsoring and collaborating with us on this video! !